With time, it seems both the politicians and their followers are getting thin-skinned. 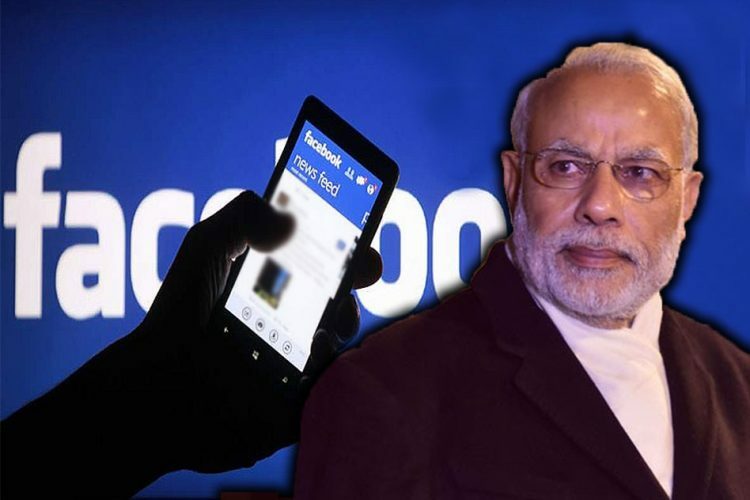 In the past few years, many have been arrested for their social media posts in Uttar Pradesh, Madhya Pradesh, Rajasthan, West Bengal and other states. 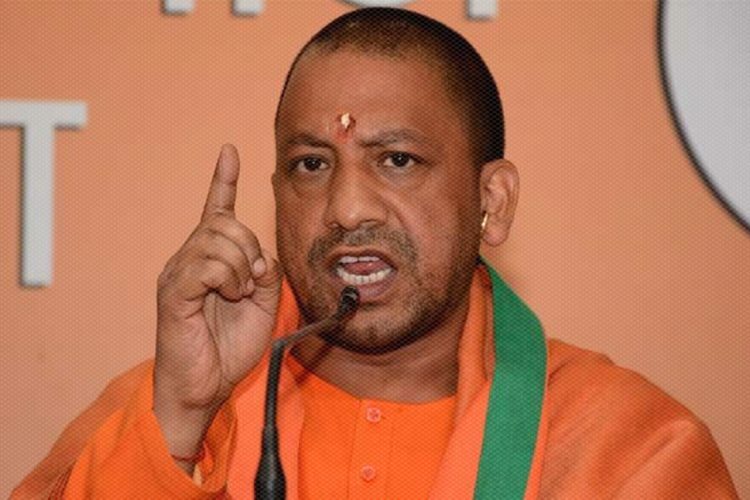 On 15 November, 5 Muslim boys were booked under the IT Act for allegedly making derogatory remarks against UP Chief Minister Yogi Adityanath and Rashtriya Swayamsevak Sangh(RSS). The police have arrested one person in connection with the case, and the rest four are absconding, the investigating officer told The Logical Indian. The police officer said one was arrested for posting an inflammatory Facebook status and other four were arrested for commenting derogatorily on the same post. We requested for the FIR copy but were denied. Superintendent of Police, Dr Gaurav Grover told The Logical Indian that on November 15, an FIR was registered by one Gaurav Gupta in Bahraich police station in Uttar Pradesh against five men – Rana Sultan Javed, Zeeshan Javed, Haroon Khan, Khan Shafiq and Mohammad Yaseen Khan(Facebook name – King Khan) for posting derogatory remark against the UP chief minister and RSS. Soon after which the police made the arrest under the IT Act. Mr Grover told us that the police is searching for the four absconding accused. Meanwhile, they have managed to arrest one of the accused Haroon Khan. 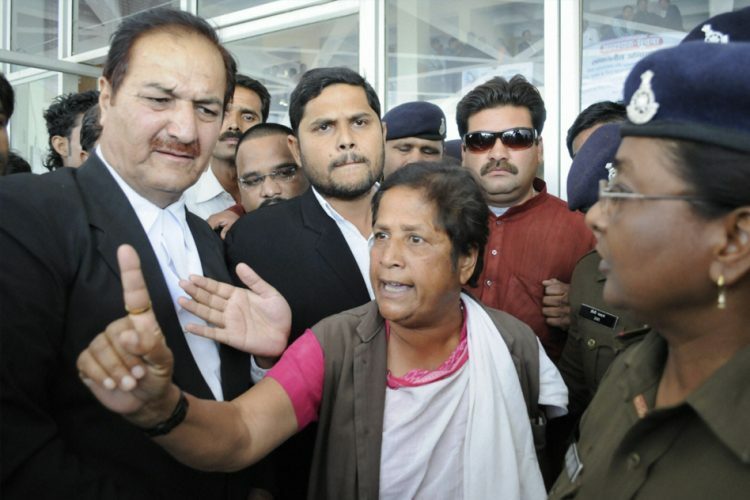 He also told the publication that he had applied for his son’s bail but it got rejected by the court. The court has asked for Yaseen ‘previous criminal records’ but the father told that his son has no criminal background. 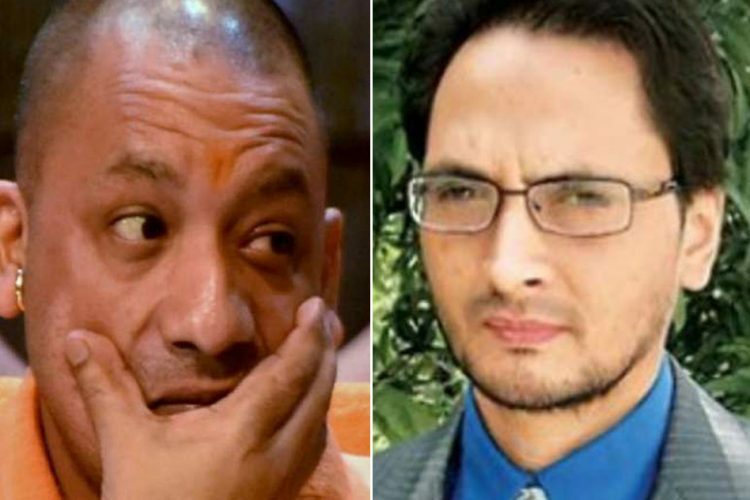 Last year in April, an eighteen-year-old teenager Zakir Ali Tyagi was arrested for a comment that he had made on the social media on the ruling about the Ganga and Yamuna rivers being ‘living human entity’ and also commenting on the temple politics of the BJP. He spent forty days in jail. 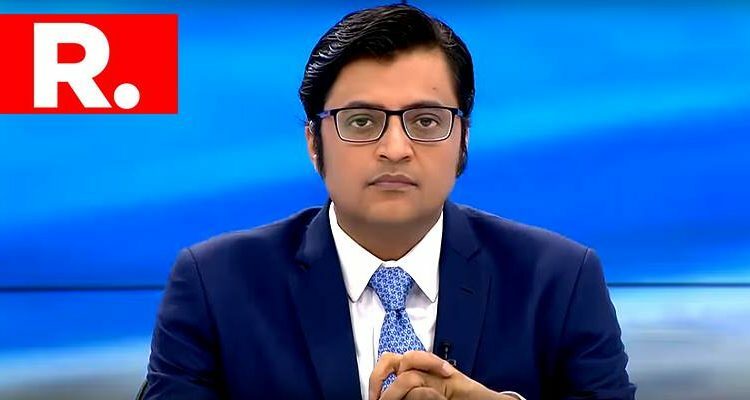 According to the Newsclick, this year in August the U.P police arrested a person under serious charges of sedition for criticising the late Prime Minister Atal Bihari Vajpayee. The 24-year-old, Naushad Khan, a resident of Varanasi criticised Vajpayee for his alleged role in the Babri Masjid demolition. 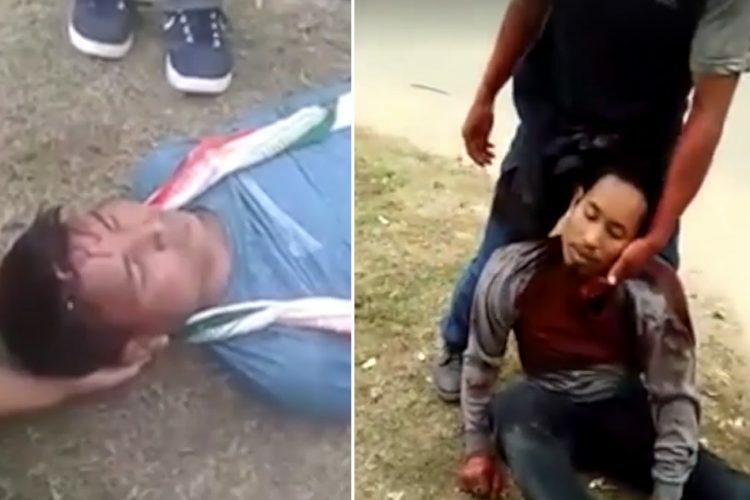 Last month, similar arrests took place in Assam when a teacher from Goalpara district allegedly posted derogatory remarks against the Prime Minister on social media. The teacher at Lakhipur High School was later released after being interrogated. 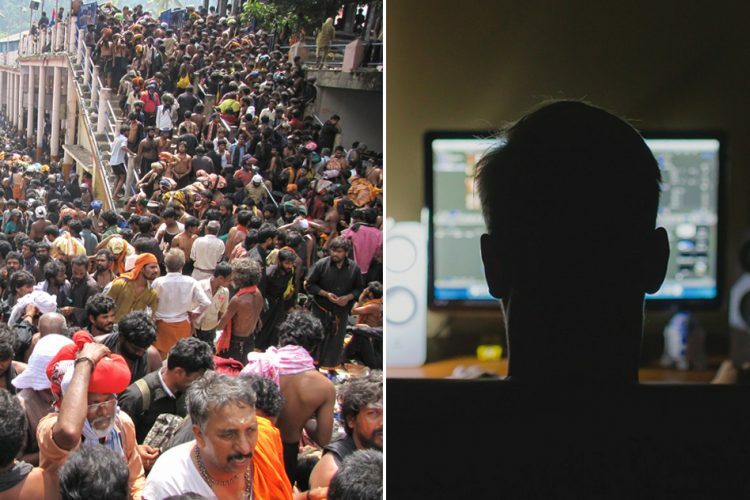 Two were arrested in West Bengal last year for posting Facebook posts criticising traffic restrictions during Durga Puja. In September, a Congress chief of communications Divya Spandana was booked under the charges of sedition after she tweeted a photoshopped photo of PM Modi.